If you run out of or lose your medication when we are closed, most Somerset pharmacies can provide an emergency supply at your request. 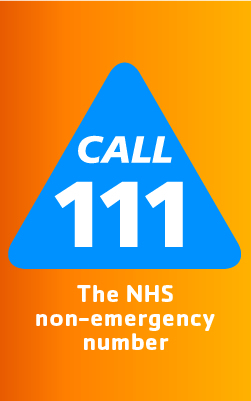 You can also request emergency medication while on holiday, but if you're away from home, the pharmacy may ask you to speak to us first, in order to authorise the medication. We are Closed for Christmas and Boxing Day: Tuesday 25th and Wednesday 26th December 2018. We are Closed for New Year : Tuesday 1st January 2019. We are open as usual on Wednesday 2nd January 2018.